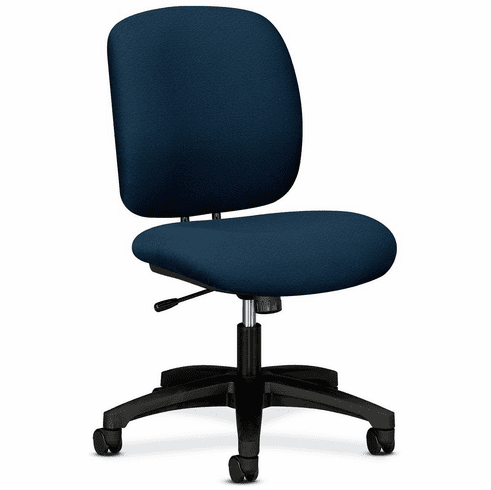 HON ComforTask® Fabric Task Chair  - Free Shipping! This fabric upholstered office task chair is part of the ComforTask® seating series from HON. This fabric task chair ships out in 1 business day from one of our 30+ local warehouses.